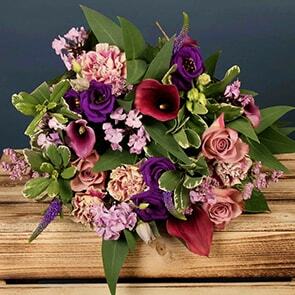 Make sure your next bouquet of flowers you send creates a memory that will last by ordering a luxurious bouquet from Bloom Magic for Belfast delivery. We use only fresh-cut flowers and arrange them into opulent hand-tied bouquets, ensuring that their arrival is something the recipient will never forget. 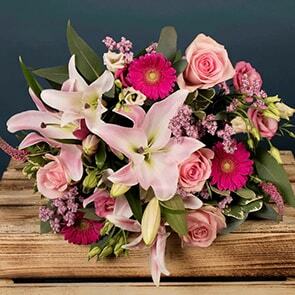 Our next-day flower delivery Belfast makes it possible to send a thoughtful and lavish gift quickly, so you can be sure it will arrive in time for your special event or occasion.? Whether you need a simple pick-me-up gift or would like to let someone know you’re thinking of them, our Just Because selection is sure to have something to suit your tastes. 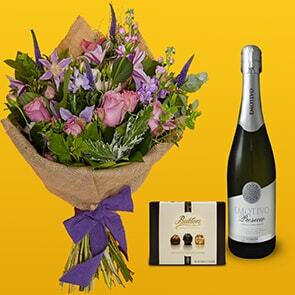 Ranging from a simple yet elegant orchid plant to elaborate gift sets with flowers, chocolates and prosecco, your gift is bound to brighten someone’s day. Our Just Because flowers for Belfast delivery are created by our Belfast florists and then delivered by courier for next-day delivery. You can also order further in advance by simply picking a later delivery date. Celebrating a romantic occasion? We have a wide range of beautiful anniversary flowers for Belfast delivery – ideal to commemorate a first date, first kiss or your wedding day. Take your pick from our unique Parisian collection, featuring roses and other flowers expertly arranged in a waterproof hatbox, or our traditional hand-tied flower arrangements and collections. We have bouquets containing only roses, such our Roses with Love bouquet. 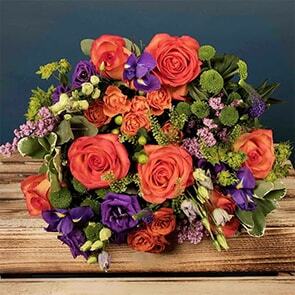 We also have many bouquets featuring seasonal blooms in vibrant colours guaranteed to make an impression, including our Wexford’s Sunny Glow flowers and many more. Have a browse yourself through our Belfast anniversary flowers. For further personalisation, add chocolates or a beautiful vase, and make the gift one-of-a-kind, just like its recipient. We also have arrangements for holidays, birthdays, new babies and more, to make it easy to find the right bouquet for any occasion. At Bloom Magic, we want to create memorable experiences for you and the recipient of your gift. We’re honoured you have chosen us to be part of your special moment and are glad to be of assistance if you need help at any point in time – from the moment you order your Belfast flower delivery until long after your delivery is complete. You can reach us by live chat here on the website or via email and phone when it’s best for you. Because we take great pride in what we do, we also guarantee our blooms will stay fresh for a full week, and are ready to begin piecing together your order the moment you request it. 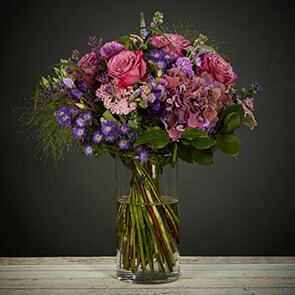 Read our convenient flower care article to ensure you get the most out of your bouquet. 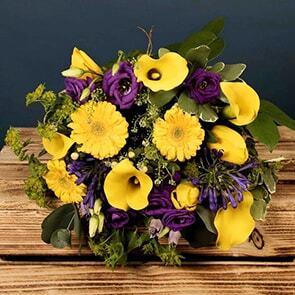 If at any time you have a question regarding caring for your bouquet, simply drop us a line.